While in India to promote the newest Lara Croft game adventure, Ian Livingstone talked about the next generations of consoles to be taking on a digital-only style, indicating that the next Xbox console may be taking that route as well. 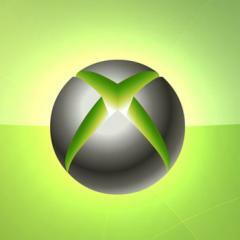 This means the new Xbox will be blocking used games and will need internet connectivity. 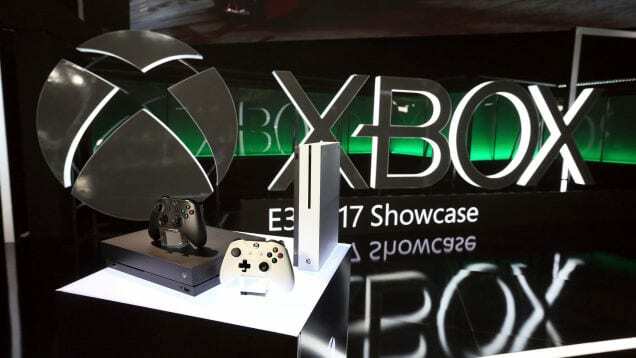 As to whether the next Xbox will be solely for digital distribution already, Livingstone said that it does not necessarily mean that boxed retail will be completely abandoned as global Internet speed isn’t at the level of a digital-only console just yet. A compromise has been made. The next rollout of Xbox and PS4 will still have disc drives. However, discs will be watermarked and once it is used on one console, it won’t work in another console anymore. He went on to say that the next generation will then be a digital-only approach. Livingstone went on to say that the next rollout of Xbox and PS4 will be the last of its traditional kind. This in light of the many different factors that need consideration.